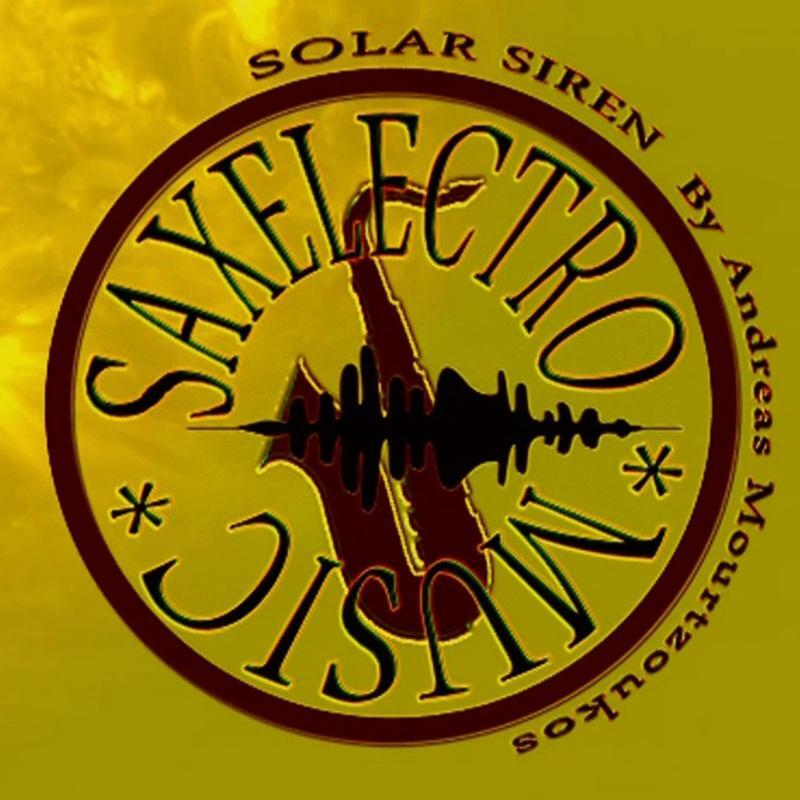 In Saxelectro Project Live combined in real time the sound of Saxophone (soprano, alto, tenor, bariton) which is an acoustic wind instrument with great sound and large expressive range, but with difficult controlled sound, with the Electronic Music and the huge potential that provides, either creating entirely new sounds, either with real music samples with high quality sound that with suitable means incorporated in musical composition. 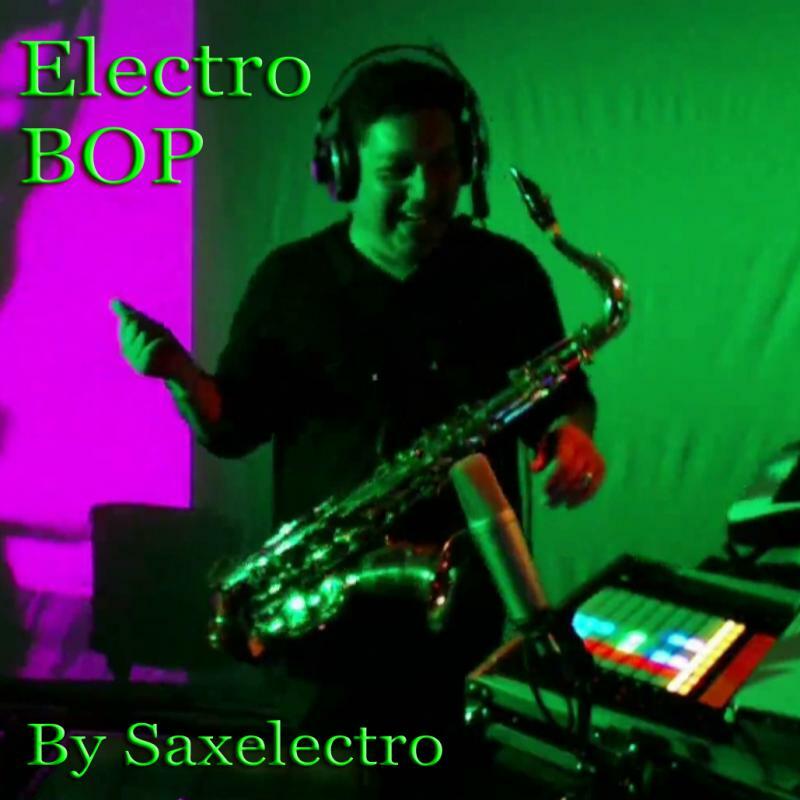 Here i say that the Saxelectro Project moves with great flexibility either to the area of experimental music, with complex and progressive musical events, either to the area of musical entertainment such as the House Μusic and Dance Electronica. Also, the instrument by its move is used as controller that controls varius events within the project via Bluetooth, Camera tracking or High Frequency Sensors and Accelerators, such as Audio / Video event triggering in Audio and Multimedia Applications or DMX Lighting and AFX/VFX controlling. The term Semi Improvisation 5 indicates a specific project that is not free to improvise in Music and Media, because it contains parts of prepared media and musical events and a stable structure, but it works as improvised and influences the work flow drastically on five key levels. 1) In Musical Form, works with the appropriate controllers and in real time changes the position of preset musical parts by changing so the flow of musical pieces according to the mood of the moment, and so converting it into other musical pieces. 2) Conversion of Acoustic Sounds into something else. 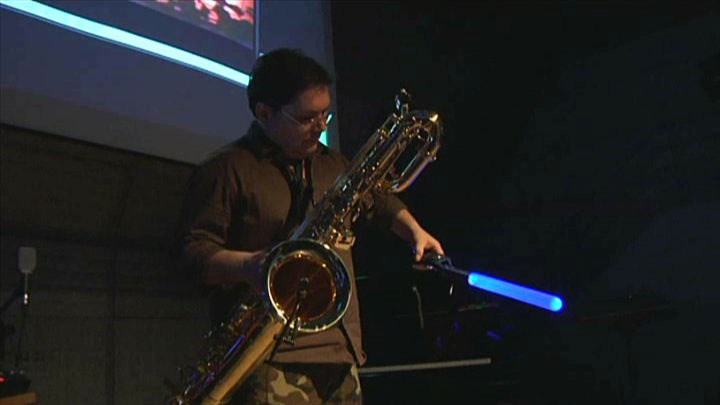 With appropriate controllers changing the sound of the Saxophone or the sound of the Voice, and in conjunction with the physical effects of the instrument opens new horizons in musical creativity. 3) The Real Melodic and Rhythmic Improvisation. In that point we go back to tradition of Jazz and other Traditional Music species. 4) Other applications that involved within project and adds more drama and realism in the whole work. Some of them is: DMX Lighting technics, such as Leds, Lasers, or Moving Heads, and Real time Visual Processing with Capture Cameras and VJing Technics. . 5) The important use of instrument's (Saxophone) Move that used as Controller and controls varius events within the project via Bluetooth, Camera tracking or High Frequency Sensors and Accelerators, such as Audio / Video event triggering in Audio and Multimedia Applications, or AFX/VFX controlling, and DMX Lighting. 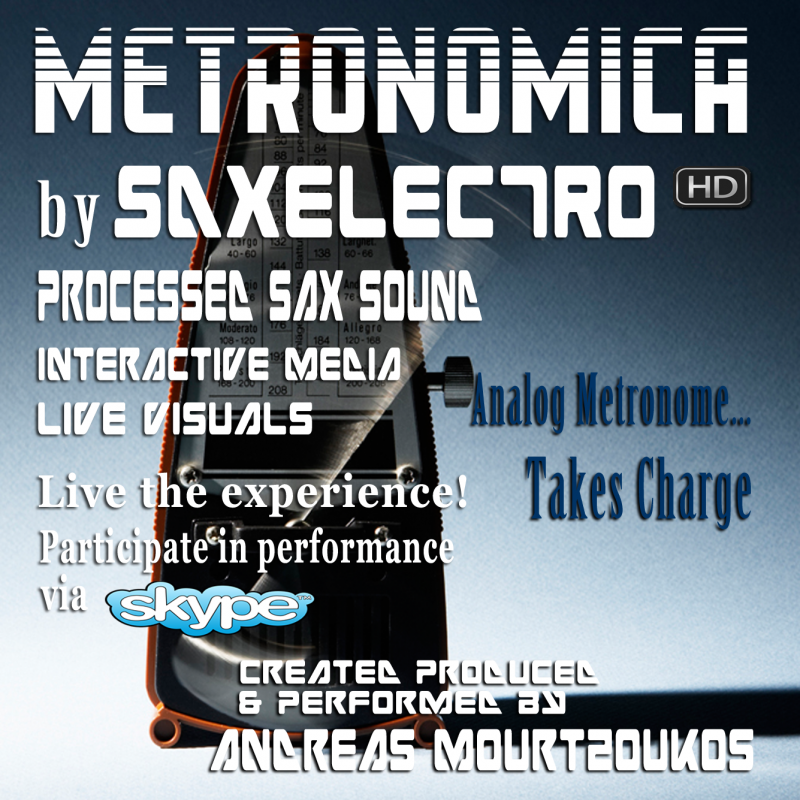 The project METRONOMICA is originally created by Andreas Mourtzoukos aka Saxelectro to combine the Analog and Digital worlds in Interactive Rhythmic stage. The Analog Metronomes or any kind of rhythmic instruments, can control and dictate anything in a digitally based audiovisual performance. 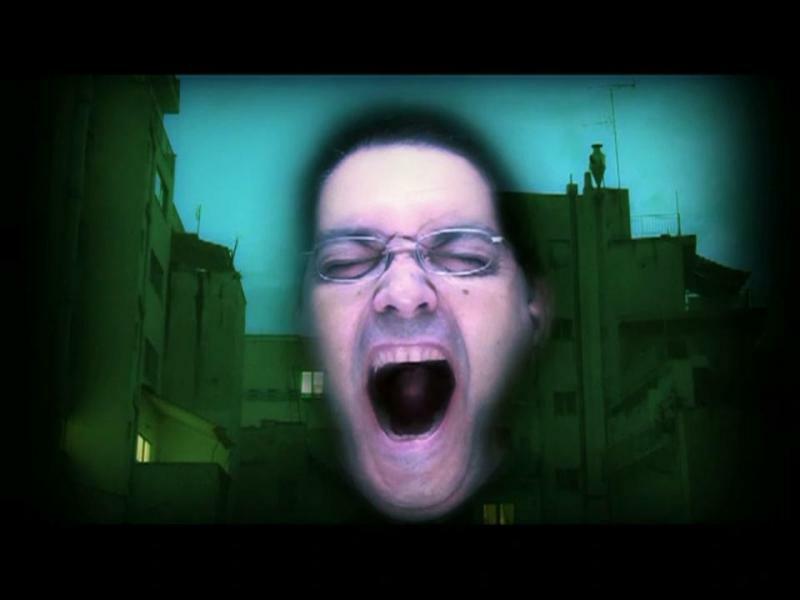 MOVING HEADS is an Audiovisual Performance created and presented by Andreas Mourtzoukos aka Saxelectro at ﻿L.P.M. Edition XIII May 23rd - 26th 2013 in Brancaleone, Rome. Based on Generative Processing in Sound Creation, Music Composition, Improvisation, and Visuals. 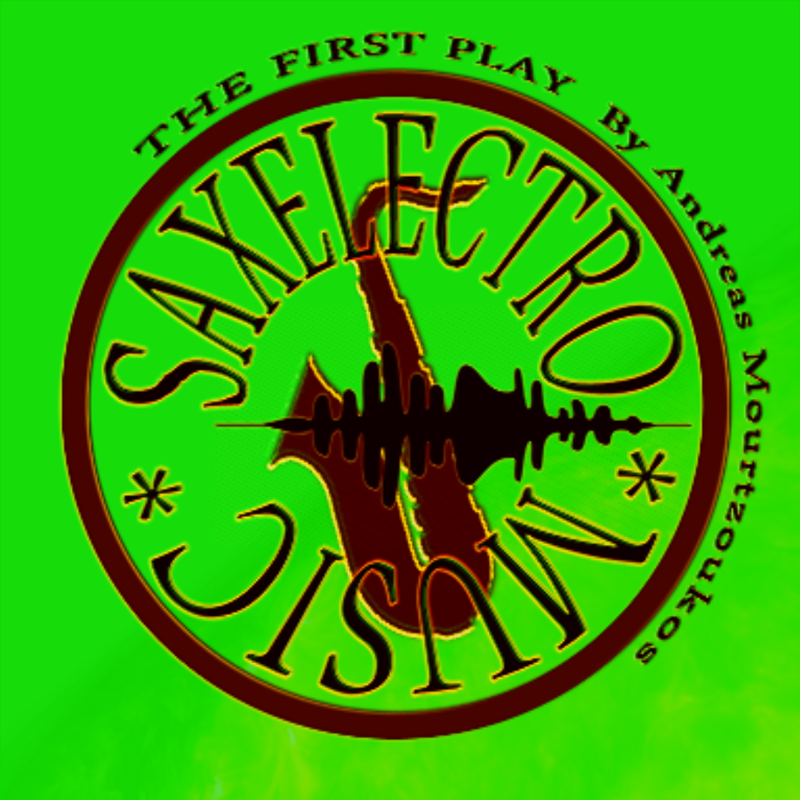 The player (saxelectro) improvises according to the music﻿﻿. The hand sensor controls the music events and the slide show. @ Syntagma sq. Metro Station, Athens Greece. 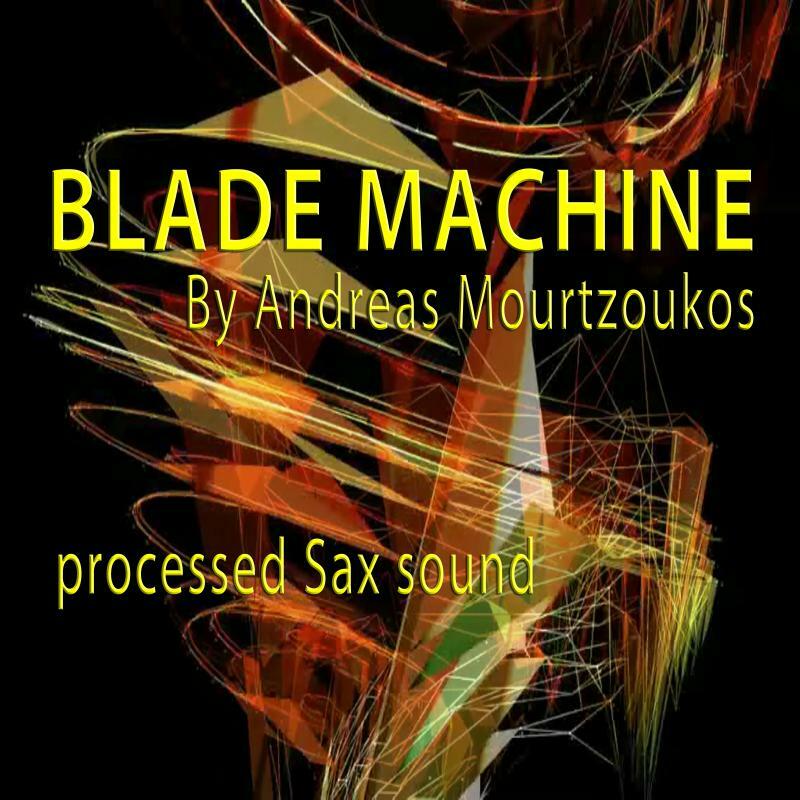 Performed by Andreas Mourtzoukos & Katerina Kyriazopoulou. 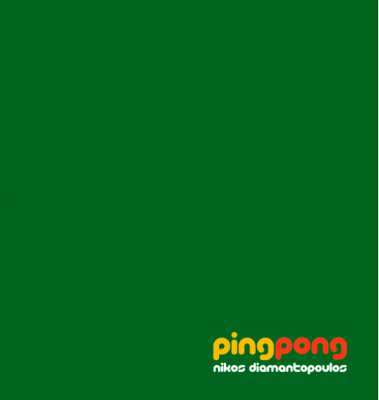 Special thanks to: Neli Papahela, Panagiotis Karahalios, Οργανισμός Πολιτισμού Αθλητισμού και Νεολαίας Δήμου Αθηναίων, Attiko Metro (mrs.Archimandriti). ﻿Play with fancy Christmas ornaments and toys under the Capture Camera Real time visuals by Live video capturing and processing. Play with fancy Christmas ornaments and toys under the Capture Camera Real time visuals by Live video capturing and processing. Enter a short description of this video here. What can your visitors expect to see when they click the Play button? It's time to introduce you my own music. the Saxelectro Music. I hope to enjoy those works, and stay in tune for more brand new Saxelectro Music ! !